© Rachel Paulus. All rights reserved. 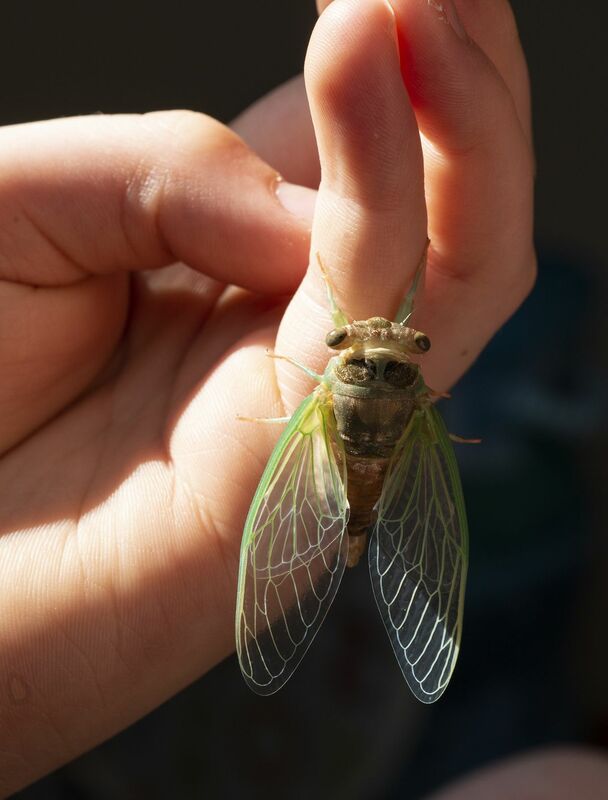 My son found a cicada ready to emerge from its exoskeleton and I photographed it from emergence, until it's wings unfolded. Here it waits on my son's hand while its wings dry. Date Uploaded: Nov. 30, 2018, 3:17 p.m.